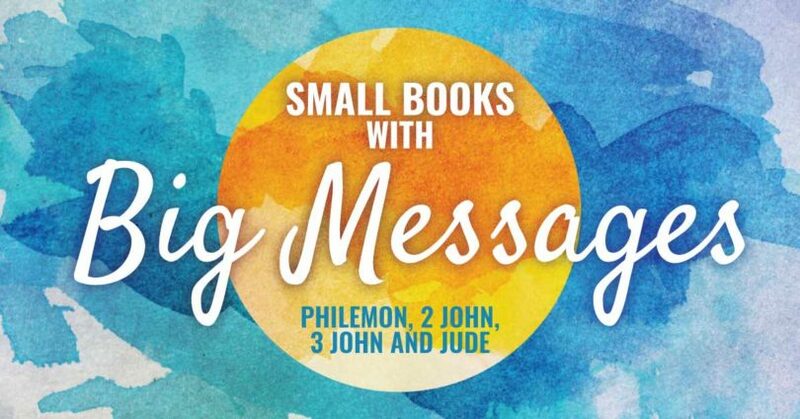 The New Testament books of Philemon, 2 John, 3 John and Jude may be small in terms of how many verses they contain, but their messages are big. These little books contain powerful messages about such things as reconciliation, obedience, mutual care, integrity and perseverance and need to be heard today just as much as when they were first written nearly two thousand years ago. Join us at Wonder Lake Bible Church for this new sermon series starting Sunday, May 7. 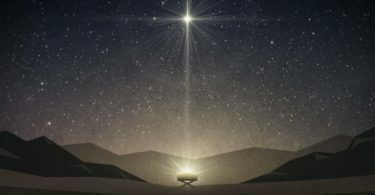 As Christ has reconciled us to God, so believers are to be reconciled to one another. Followers of Jesus must uphold the truth of Jesus and walk according to His commandments. Followers of Jesus must support one another, correct one another and stand firm in the face of opposition with integrity. Followers of Jesus are called to persevere in the truth until the end.